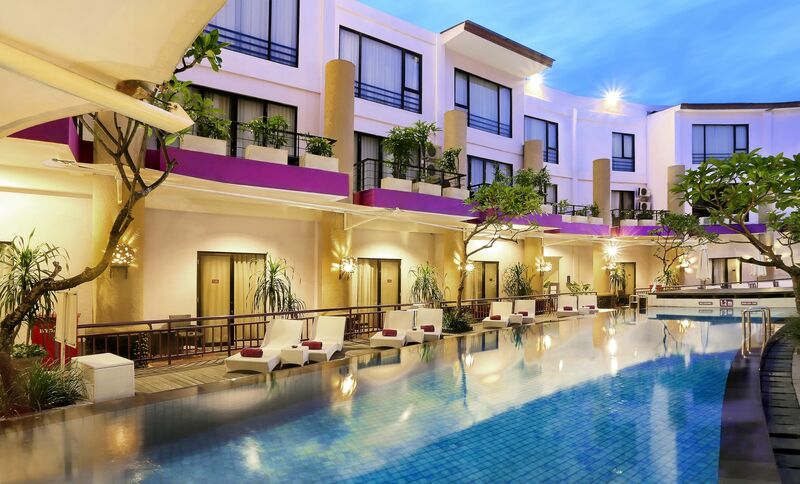 Strategically located in the heart of Kuta Bali, Hotel Kuta Central Park gives you an easy access to Hotel near Seminyak area, hotel near Legian area and 15 minutes drive from the Ngurah Rai International Airport Bali (DPS). 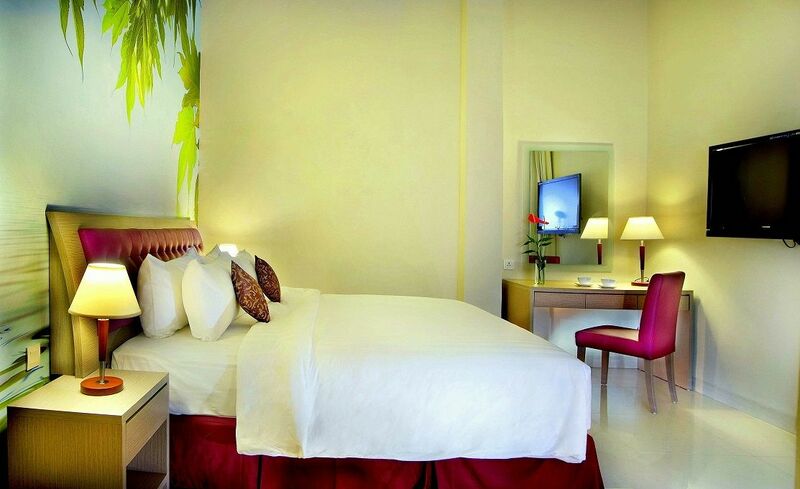 Looking for budget hotels in Bali, Kuta Central Park Hotel is a perfect choice situated close to shopping center, restaurant, nightlife entertainment with provide the complimentary shuttle service by private vehicle to Kuta Beach, Legian Beach and also Free parking, Free Wi-Fi throughout the hotel area and offers you a Low Rate hotels in Bali. Comport and affordability in the hallmark of this stylish Hotel in Kuta total 225 rooms with choice of Standard, Superior, Deluxe rooms together with the choice of Studio, Family room and Suite Room Accomodation Kuta Bali should you wish to stay in highest categories. The rooms often a peacefully ambiance equipped with 32-inchi flat screen satellite TV, safety deposit box, tea and coffee maker and complimentary mineral water daily. Guest can choose a variety of relaxing massage at the Tunjung SPA followed by sauna treatment to pamper your body mind and soul. 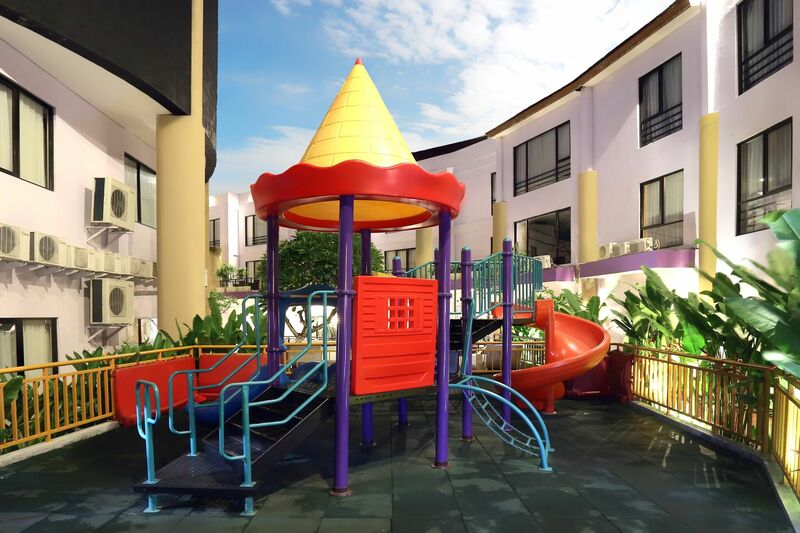 Gym facilities are available while your children can play in the kids room or in the children's playground and kids pool while mom and dad enjoy the sundeck by the pool. A casual Lotus Pond Cafe an open-air atmosphere offers an international dishes with newly Lotus Pizzeria offer a traditional Italian cuisine. Pizza dishes from the wood fire oven ready to pamper your tongue. 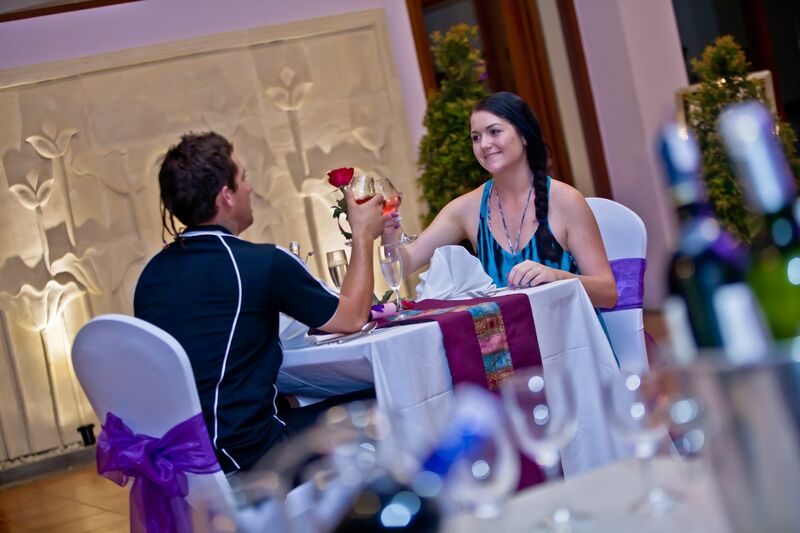 Lotus Pizzeria open from 11AM to 10PM, also available the spacious of meeting rooms with variety of room size.